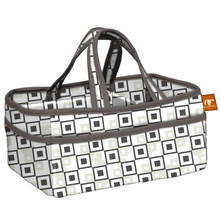 **The diaper bags have total of 15 pockets interior & exterior pockets for your organization. 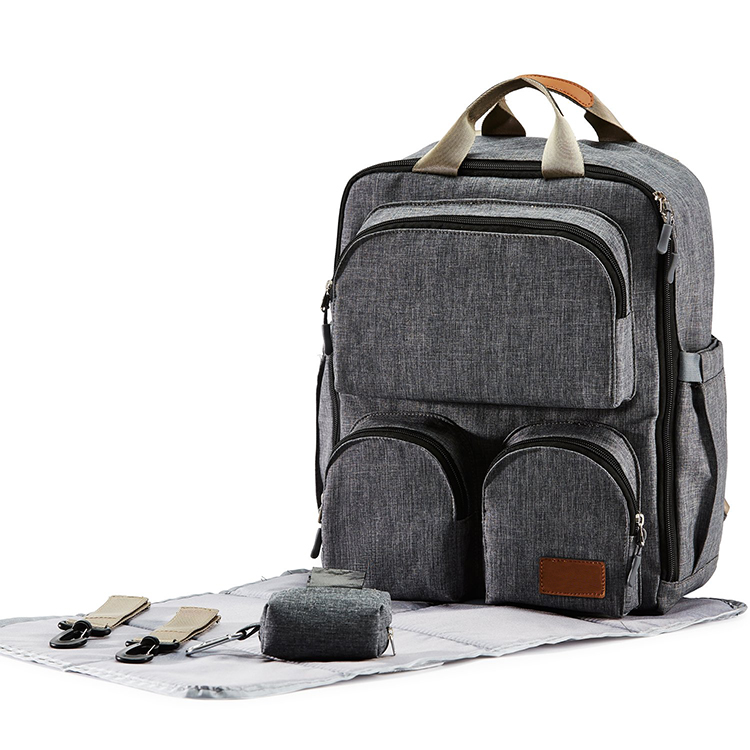 This bag can holds most 15” laptops. 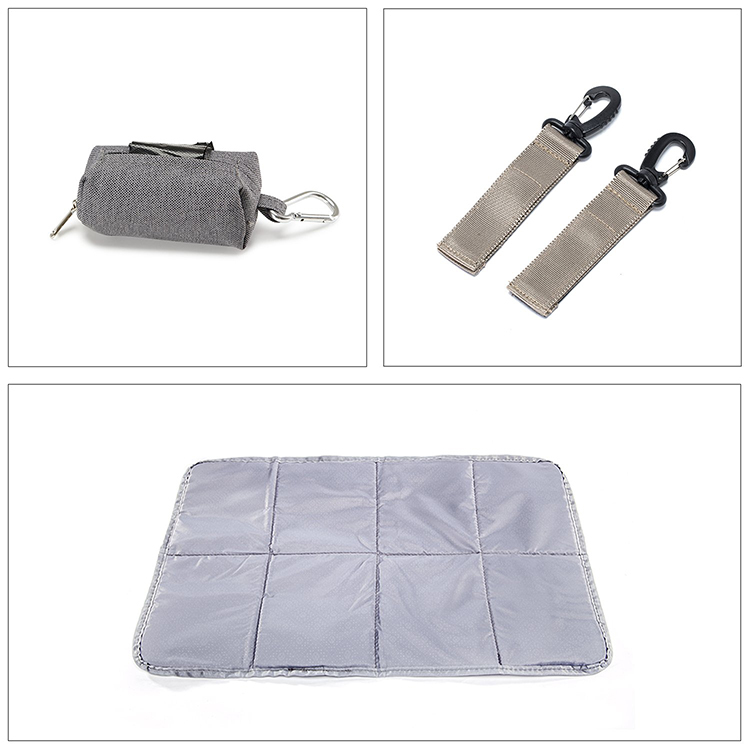 Two thermal insulated pockets with elastic openings slow down the rate of temperature loss and hold various bottle types. 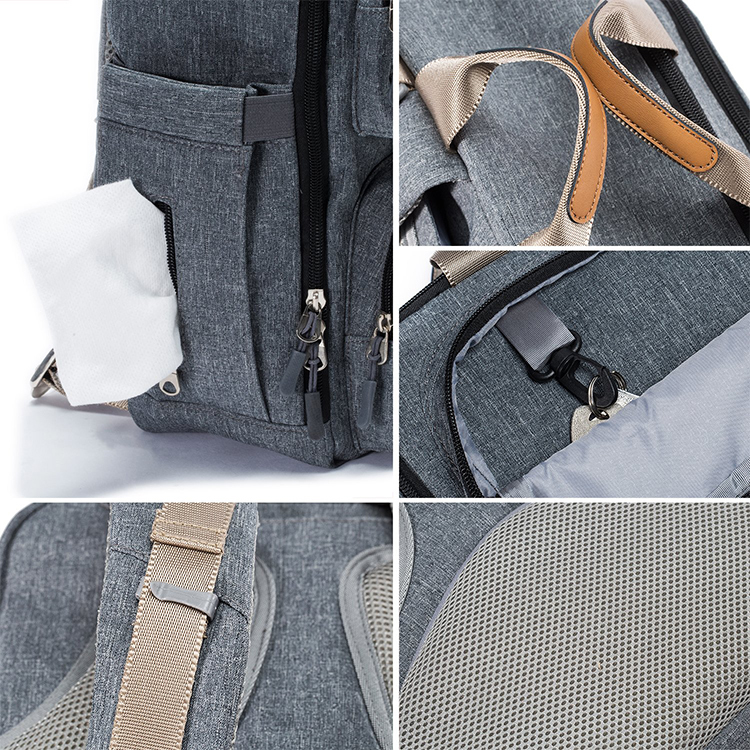 **Comfortable, wide, fluffy shoulder straps allow you to carry heavy loads for a long time without getting tired. 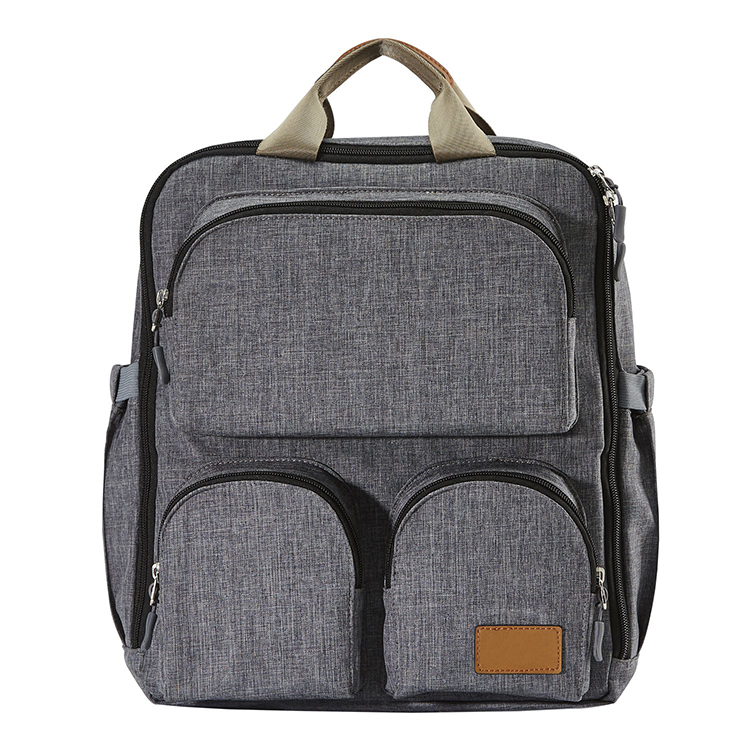 Our factory has more experience in production Grey mommy diaper bag baby backpack ， If you want to know more details about these, welcome to contact us! 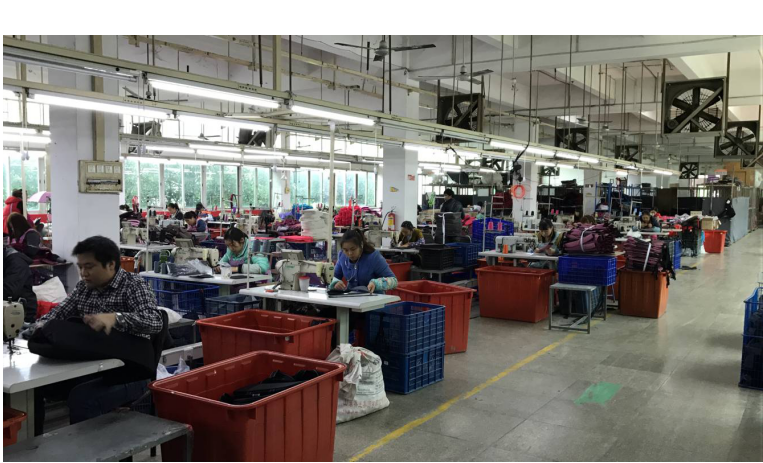 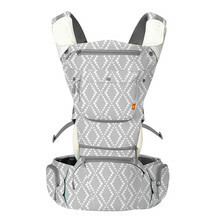 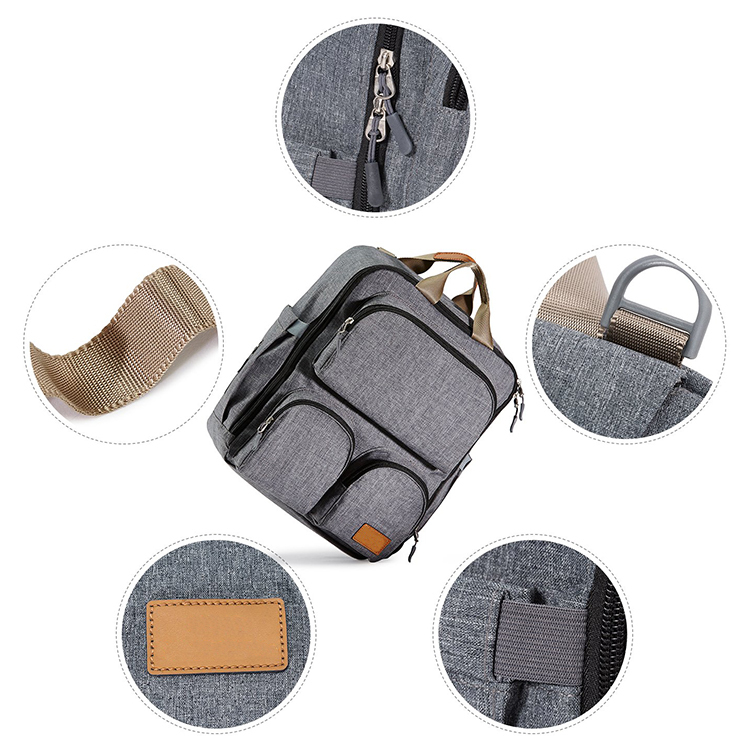 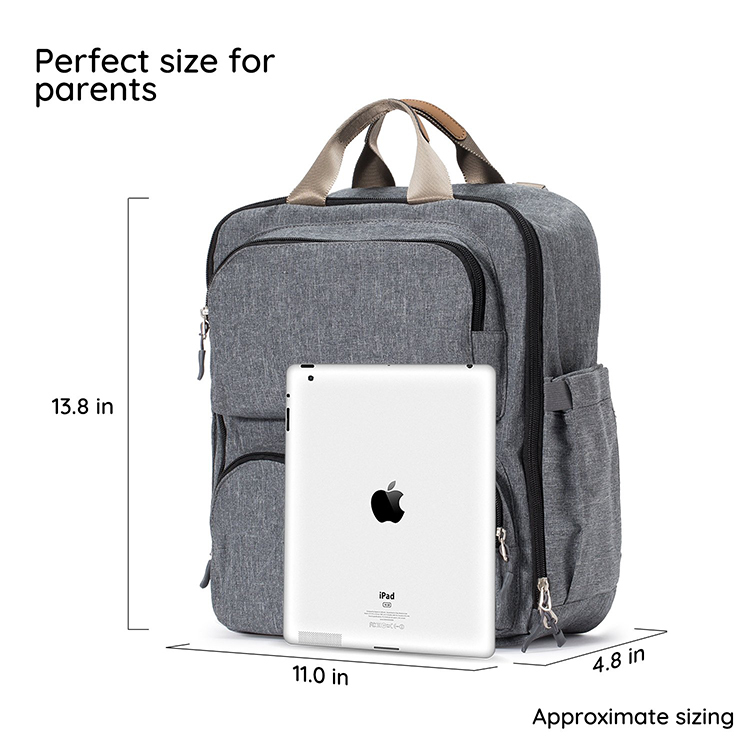 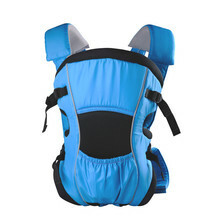 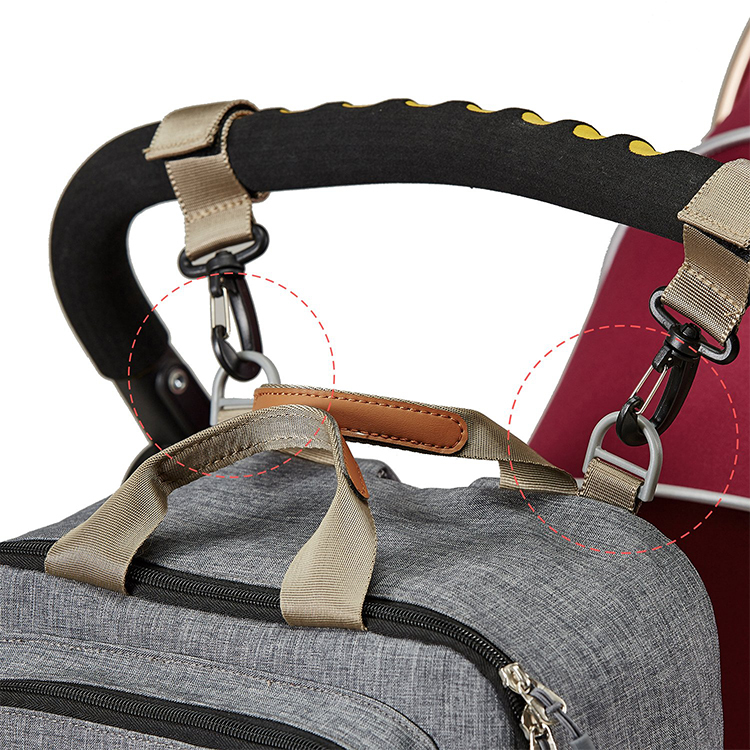 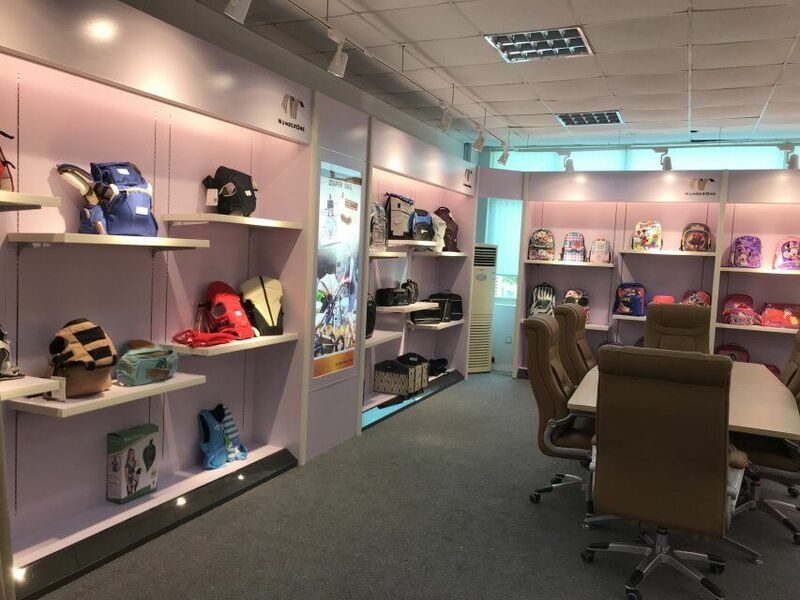 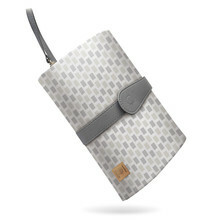 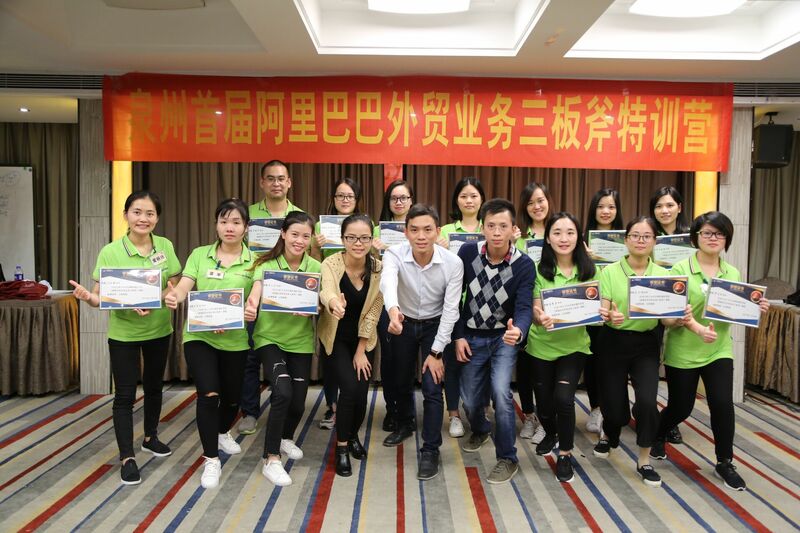 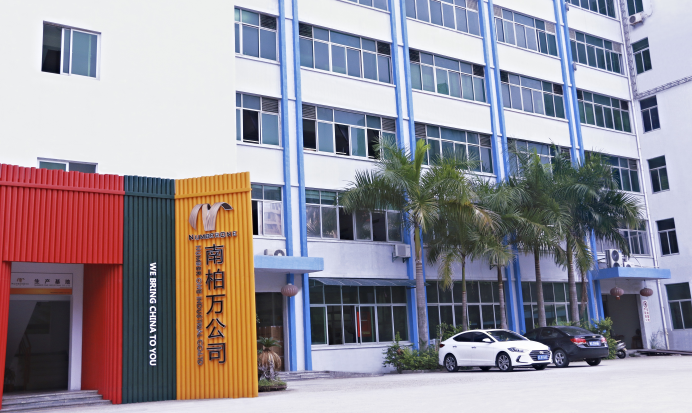 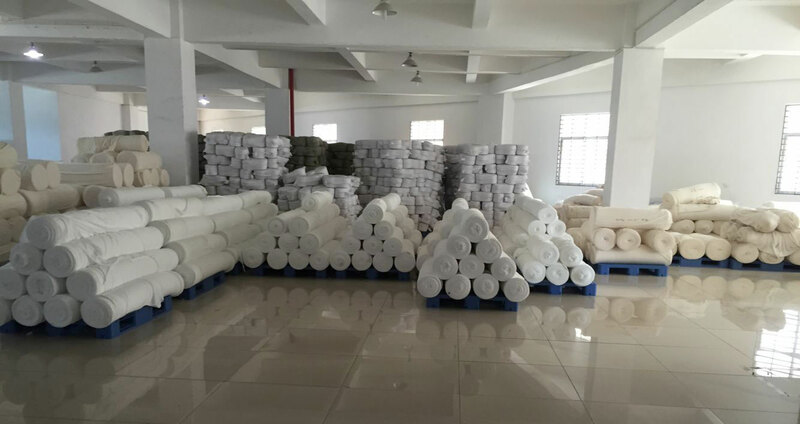 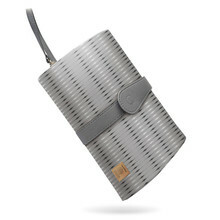 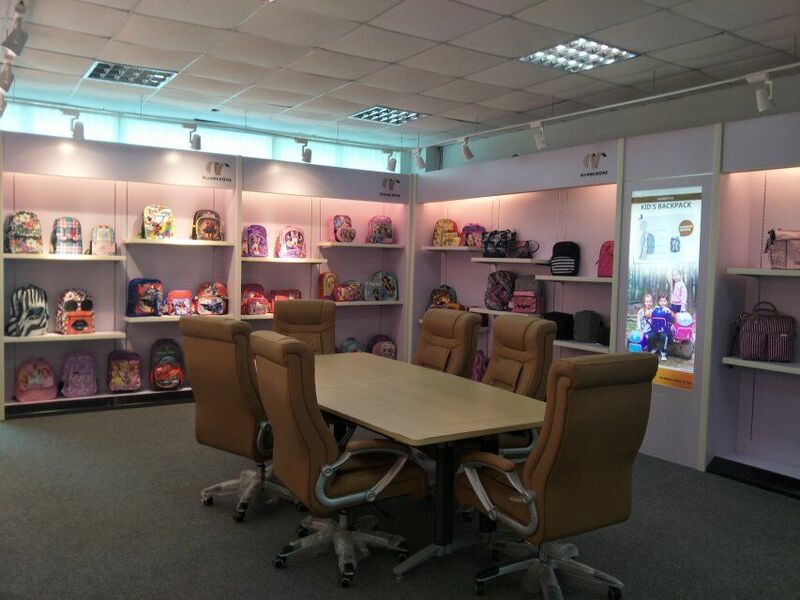 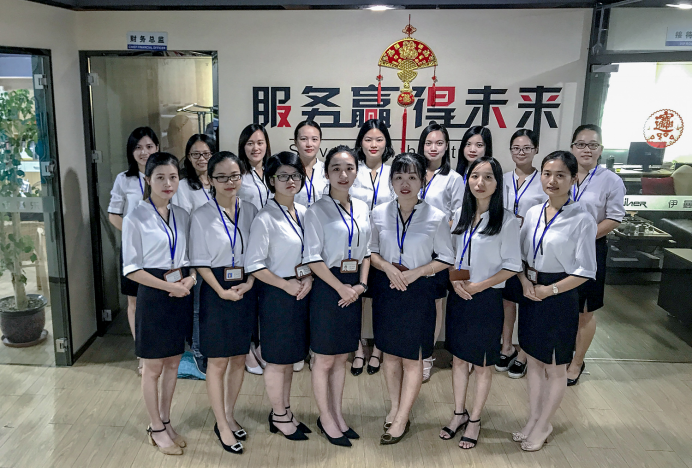 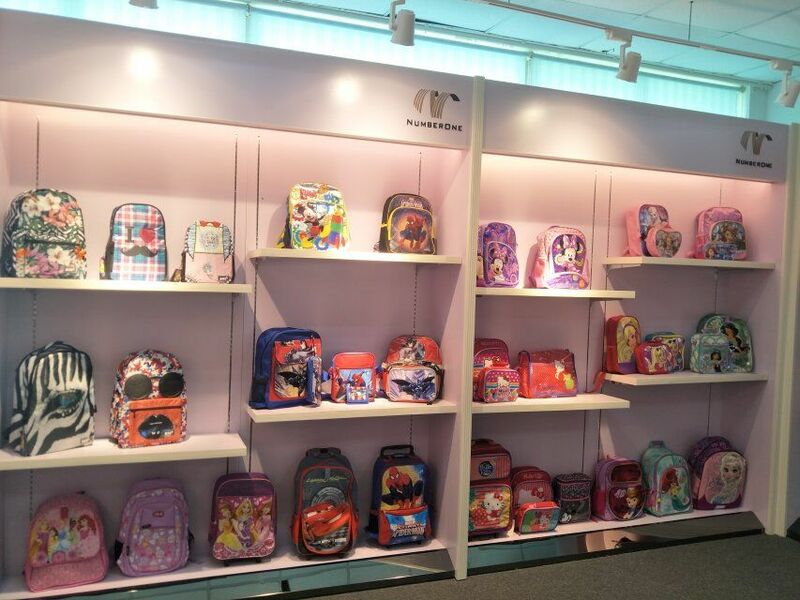 We have standardization process in production Grey mommy diaper bag baby backpack , and ensuring our product’s quality.We have professional pre-sales team, they can answer your each questions, we have hard-working after-sales team, who are providing after-sales service and protection for our clients.